to 75 - 85 ft-lb (101 - 115 N m) of torque. 1. Install power divider lockout assembly (page 2-897). 2. 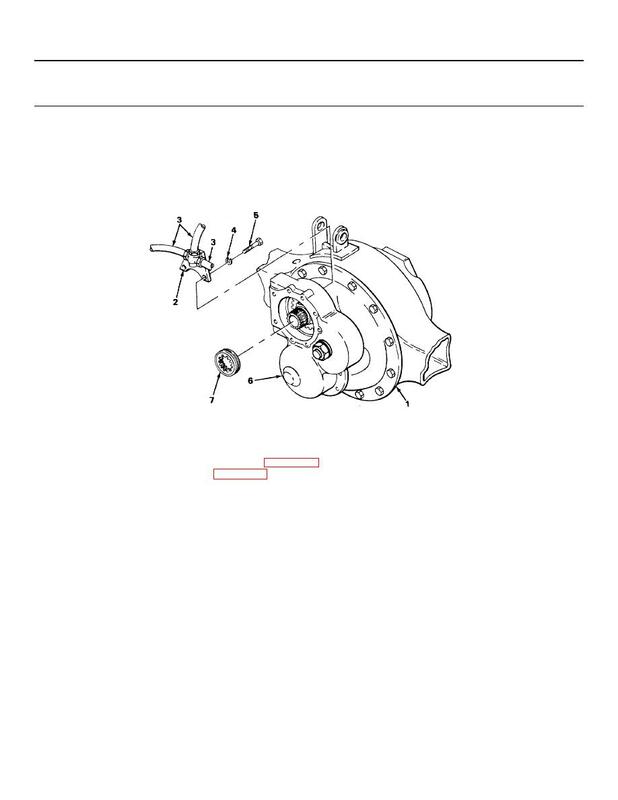 Install interaxle differential (page 2-875). 3. Lubricate intermediate differential (LO 9-2320-269-12).